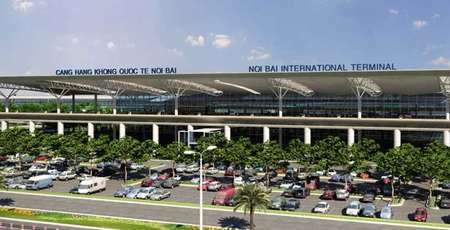 Hoi An, Halong, Phu Quoc are among the most popular travel choices of tourist during 2017. 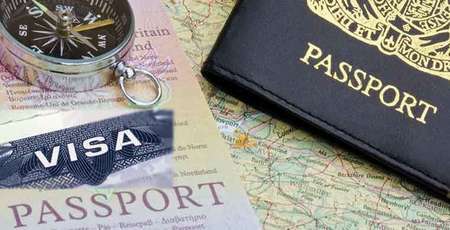 Before getting an idea for your next vacation, it's time to go back on the destinations that has appealed so many tourists. 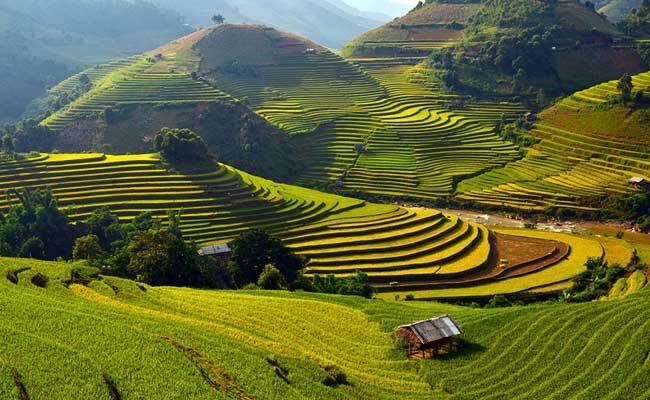 Insider has recently published the list of the world’s most beautiful mountains, in such, there is Mu Cang Chai. Known as a vast mountainous region with stunning terraces, Mu Chang Chai has become one of the most favorite destinations of worldwide travelers. 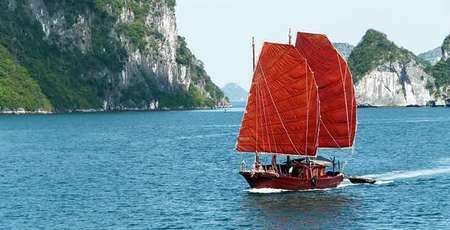 Previously, in October, Ha Long Bay was nominated in the top of beautiful World Heritages, elected by CN Traveler magazine. 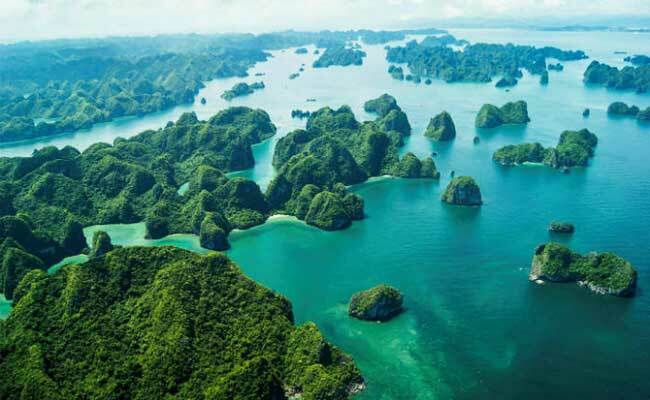 Ha Long Bay has attracted both Vietnamese and international travelers thanks to its poetic scenery of calcareous rocks covered by green wild bushes. Visiting Ha Long Bay, you will be in close contact with the peaceful nature and enjoy swimming on the beach or having delicious fresh sea food. 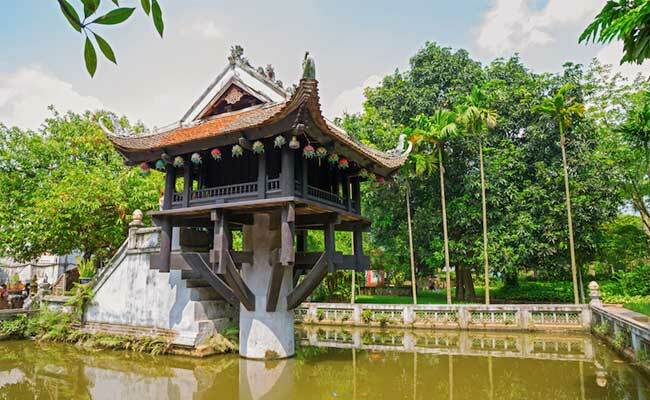 Hanoi - the capital of Vietnam, is also nominated during a number of years. 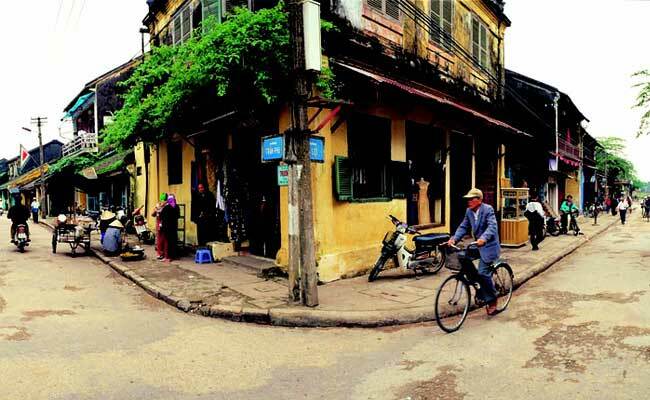 Last September, Airbnb - a company providing rental services for travelers has classified Hanoi in the list of travelling trends in 2017. In November 2016, the city was once again listed in best cities for food by Cater wings. 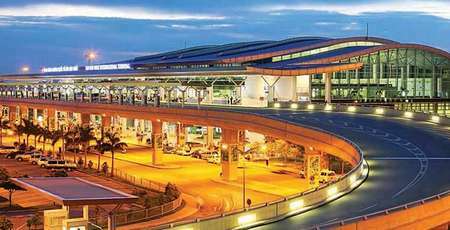 The capital is favored by travelers by its ancient beauty resulted from the French-colonization and contemporary architecture as well as a culture aging for centuries. Travelers can visit open markets, taste delicious food or pass their time in historical and artistic monuments in this city. Considered as the largest cave in the world, Son Doong has been referred by international newspapers and magazines, such as: Business Insider, Buzzfeed or Smithsonian as one of the top destinations. This year, Dailymail listed this area in the top of the most impressive place for camping in the world. 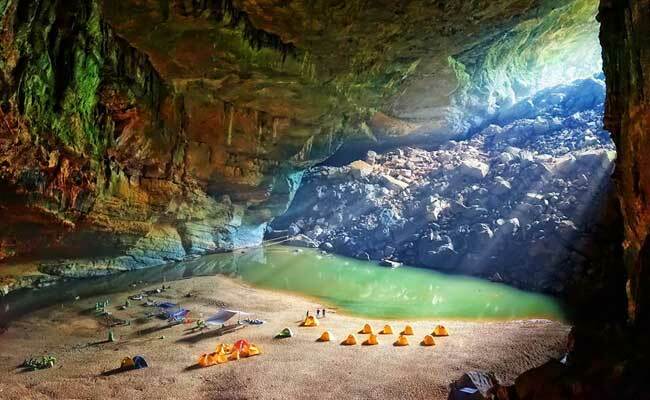 The list was released in June 2016, descripting Son Dong as a cave with the length of 9 km, the width of nearly 200m and the height of 150m with a special type of climate that is suitable for long-term camping. 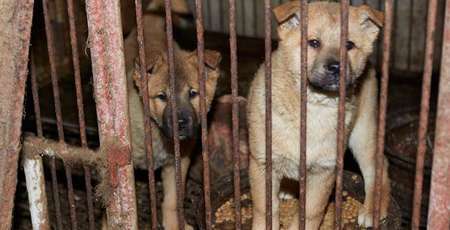 To set the camp here, travelers will need to pay about 1,800 pounds (nearly 55 million dong). 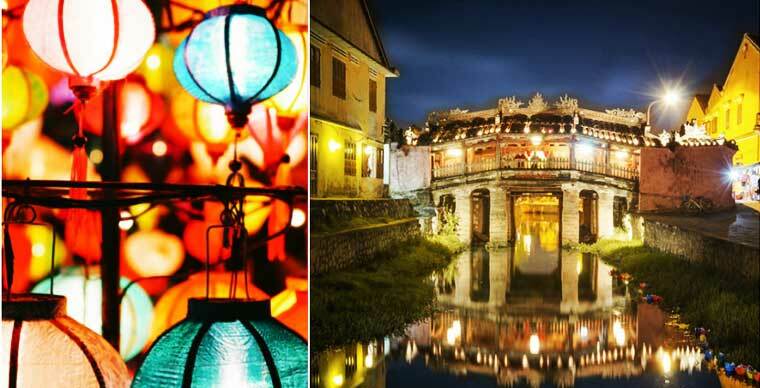 From the 11th position last year, Hoi An has strived to be in the 5th in the list of least expensive destinations for travelling, published by the financial company Post Office Travel Money in the United Kingdom. 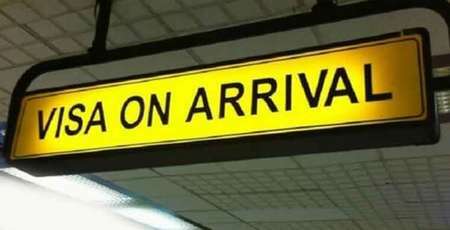 The list includes 30 destinations, ranks based on the expense for a cup of coffee, a beer, a coke, a glass of wine, a cocktail, a bar of chocolate, a bottle of mineral water, a tube of sun cream, a tube of anti-insect bite cream and a meal of 3 dishes for 2 people. 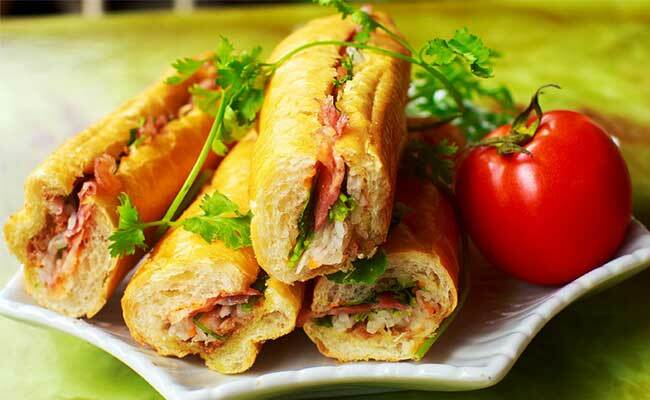 Besides Hanoi, Ho Chi Minh city is also listed in the top cities for food. This list contains 100 cities selected by 20.000 reviewers and culinary worldwide. In August 2016, Travel and Leisure released the list of the most mysterious beaches in the world. 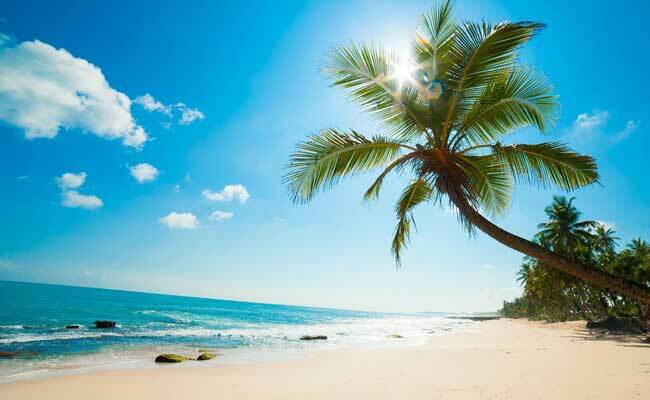 Phu Quoc island has been nominated together with Lord Howe island (Australia), Cayucos beach (California, USA), Panglao island (Philippines). This website considered these beaches to be the most mysterious and surprising ones that have not been known by the majority of tourists.